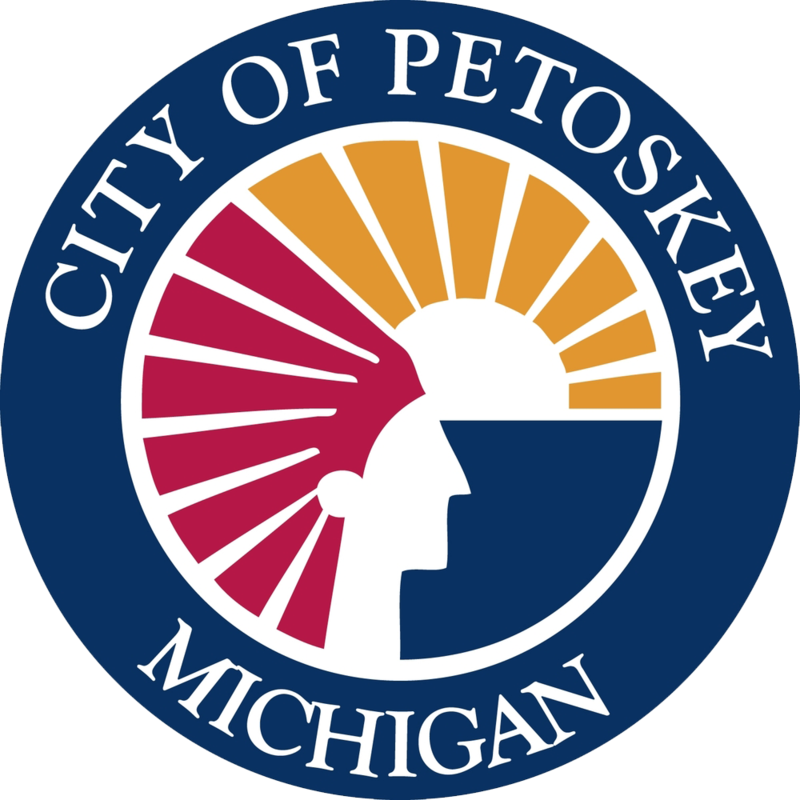 When you visit the Petoskey Area you'll have many options to fill your accommodation needs. Ranging from upscale full service resorts to the intimate Bed & Breakfasts; Historic Inns to modern franchise hotels; secluded cottages for rent to fully equipped condominiums. Use the guide below to direct you to the property that best fills your travel needs.